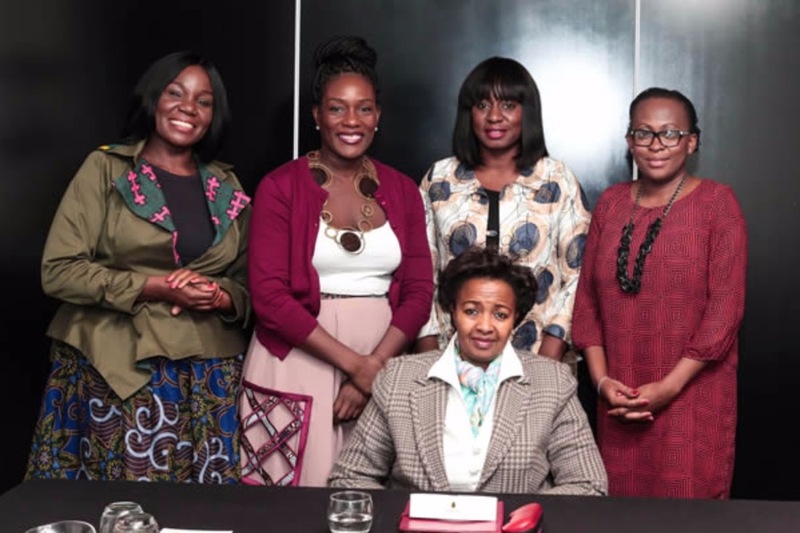 This week, emerging female business owners from Ghana and Nigeria got the chance to experience a week of instructive and inspiring life and business lessons, when one of Africa’s leading business advisory and consulting firm founders, Ruka Sanusi, CEO of Alldens Lane, led the group on a fact-finding tour to Johannesburg, South Africa. The Business Odyssey visit provided the group with an opportunity to interact one-on-one with and learn from some of the top women entrepreneurs in the country, including Wendy Luhabe, an internationally acclaimed social entrepreneur and author; Jenna Clifford, world-renowned jewellery designer; Lynette Ntuli, Founding Director and CEO of Innate Investment Solutions and Vusi Khanyile of Thebe Investments. Held under the auspices of its WCEO Academy, the just ended Business Odyssey is designed by Ruka Sanusi and her team at Alldens Lane for the daring businesswoman to gain inspiration through networking and sharing their experiences with extremely successful business leaders across the continent, creating an international support group of entrepreneurs.